Ananda Meditation Teacher Training graduate Phoph Dechabenjarat is an accomplished teacher in the martial arts, having practiced martial arts since he was a teenager. He came from Thailand to attend the Ananda Meditation and Yoga Teacher trainings at The Expanding Light in the fall of 2013. At that time he was 34 years old, with a joyful and energetic presence that immediately charmed everyone. 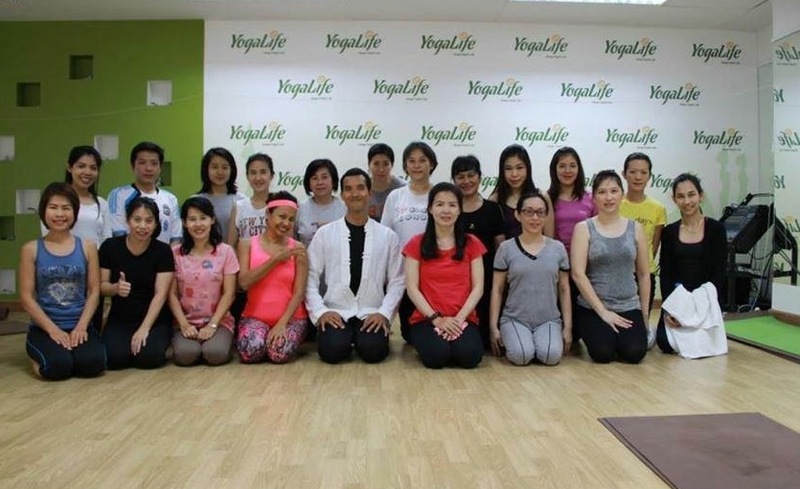 Even though his English was not very good, he made every effo rt to improve, and with focused attention, willingness, and determination, he successfully completed both the yoga and meditation teacher trainings. He inspired all by his dedication and commitment. He built an outdoor pavilion in Rayong, and named it The Wellness Ashram; there he taught yoga, meditation, and martial arts. He taught both group and individual classes. He traveled to different locations offering his services and spoke at a variety of health and healing conferences. In the year and a half after completing his trainings at The Expanding Light, he taught more than 1,000 students yoga and meditation. At this time, Phoph cont inues to offer workshops around Thailand and abroad in Japan, Singapore, Vietnam, and Malaysia. 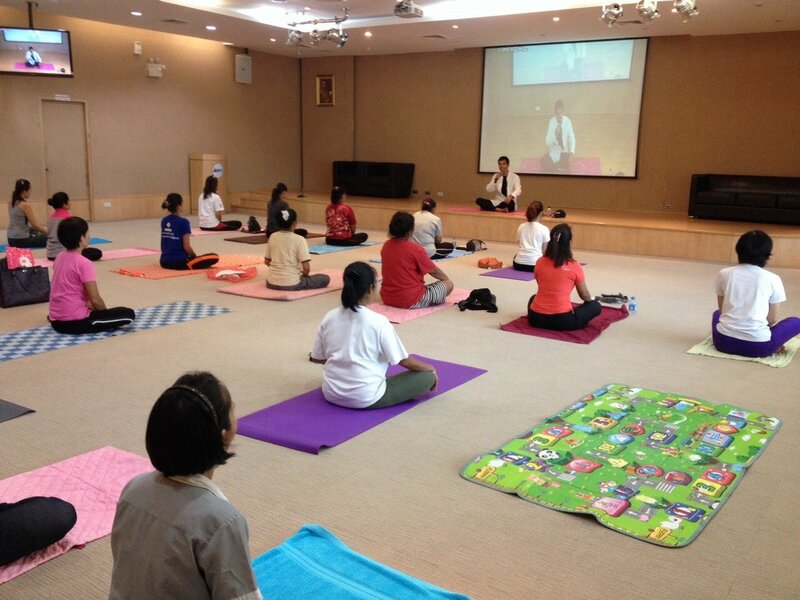 Thank you, Phoph, for sharing the light of yoga and meditation! Your friends at The Expanding Light Retreat. This entry was posted in Meditation Teacher Training and tagged Contribution to World Peace. Bookmark the permalink.